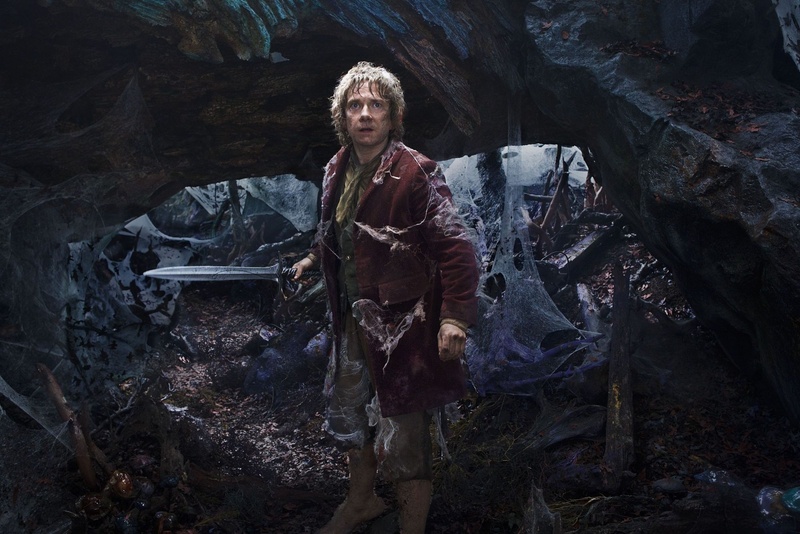 Just when you thought we couldn’t get any more cool trailers for today, along comes this new one for Peter Jackson’s second installment of The Hobbit trilogy. Sorry, having to type ‘The Hobbit Trilogy” reminds us we were angry about this one book having to be split into three movies. However, we’ll try to get over it, at least for today. That way, we can take a look at this trailer objectively and enjoy the fact that, at long last, we get a glimpse of the dragon Smaug. From the looks of things, Jackson at least knows his way around a dragon. Plus, it’s nice to see Orlando Bloom show up again in what looks like two different roles. Guess he was jealous of John Rhys-Davies during the last trilogy. Anyway, take a look at the trailer after the break. Look for The Hobbit: The Desolation of Smaug to arrive in theaters on December 13.